1353 Cambridge St. Inman Sq. 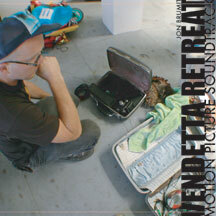 Jon will establish an office in SPACE for the execution of his project "Vendetta Retreat." 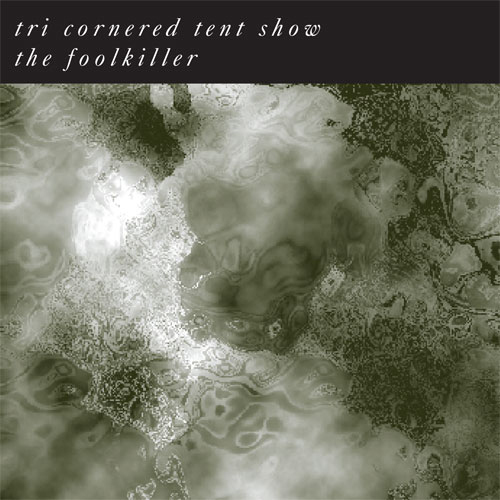 Tri-Cornered Tent Show presents The Foolkiller, a post-apocalyptic poetr,y music, and song portraying rage, revenge, and redemption, transcending the acts of murder madness and mayhem commonly defined as war religion and politics. Sporting an extended ensemble of some of the finest improvisers from the San Francisco Bay Area, The Foolkiller spreads its shadow across a wide array of style and sound creating one this year’s most innovative operatic improvisational theme pieces. A must have for those who like to collect abstract and obscure reference music. 8:00 pm $10 gen/$5 stu. 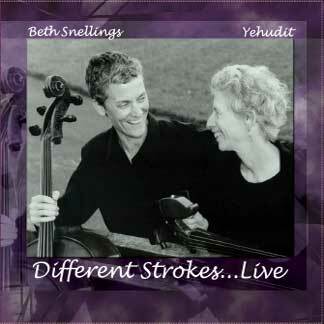 Different Strokes, featuring violinist Yehudit and cellist Beth Snellings, creates a fusion of jazz and classical influences, incorporating arrangements of tried and true jazz classics, compositions by contemporary jazz masters, and some very unique and lush originals. The project manifests the warmth that only strings can provide. The duo's classically influenced arrangements create melodic and rapturous pieces full of emotion and lyricism, while their deft arrangements of jazz standards remain true to the style and spirit of these classic tunes. The result is a powerful combination of beauty, elegance, sophistication, and swing. A must have for any jazz fan. 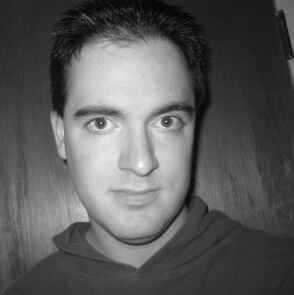 intricately ambient, he explores the outer dimensions of experimentation, exploring the dynamic relationship between chaos, order, and indeterminism. 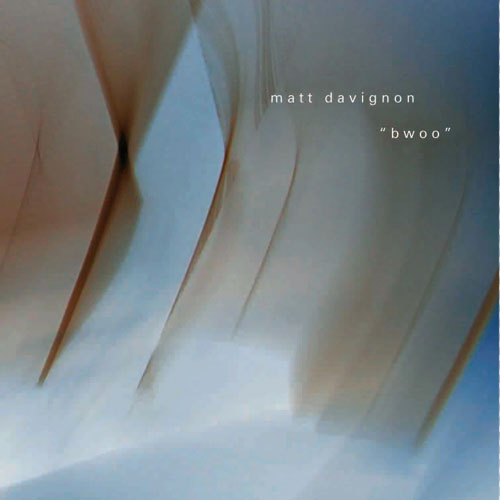 His latest project, “Bwoo”, evokes biology, and the mystery of elemental structure in nature and in sound. Using a drum machine as his singular sound source, he warps, bends, and multiplies the beats, creating sound-scapes as diverse and ambient as they are complex and organically beautiful. 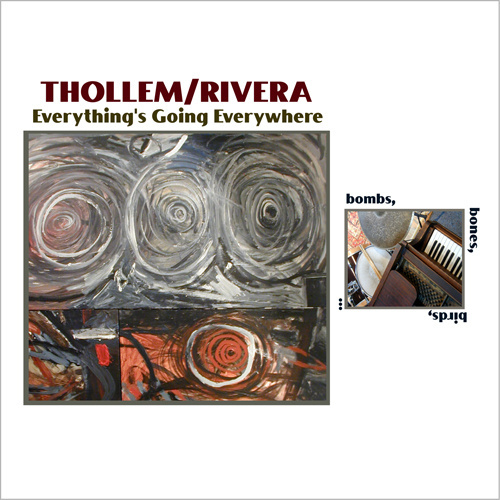 Featuring pianist Thollem Mcdonas and drummer Rick Rivera bring to the jazz world a sonic journey bursting with excitement well needed in jazz and improvisation in the 21st century. 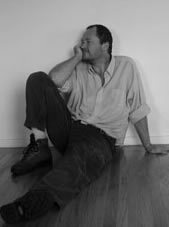 Drawing from such diverse forms of inspiration as nuclear bombs, modern classical and Arabic music, to free jazz, punk, and traffic sounds, these two musical Iconoclasts transcend the past and the limits of their influences, re-organizing traditional ideas into a sonic commentary about the space between rebellion, politics, and hummingbirds. The reviews across the world have hailed Mcdonas as a "genius", "a very original...fresh voice".